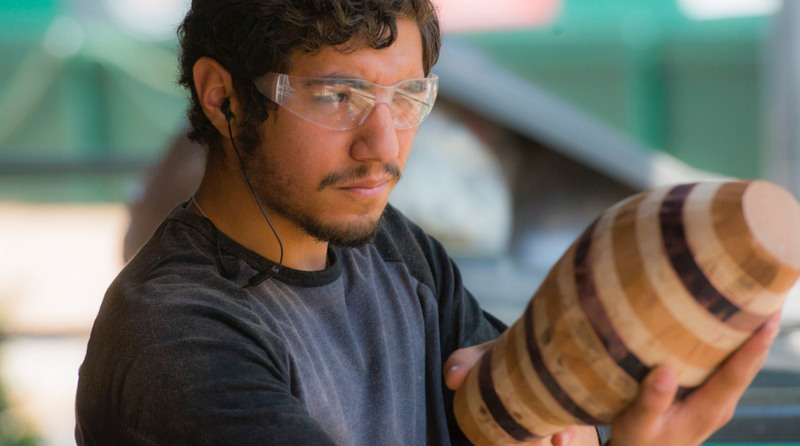 Bring your talents and passion to our nearly 140-year-old push to make our world a more humane, just and sustainable place. 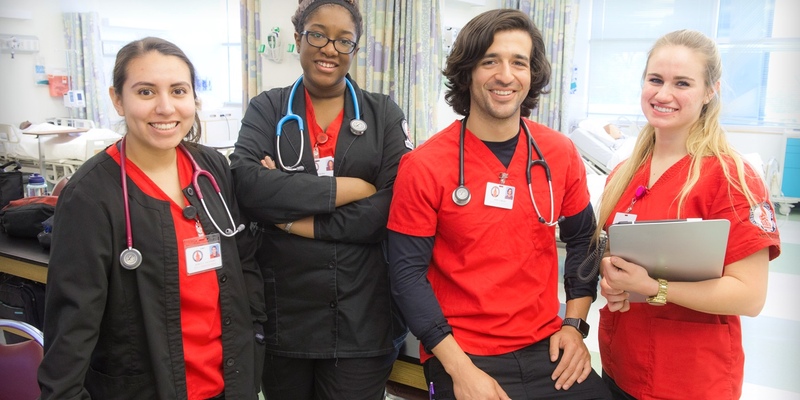 Graduate with the skills and purpose needed to face the world's pressing needs. 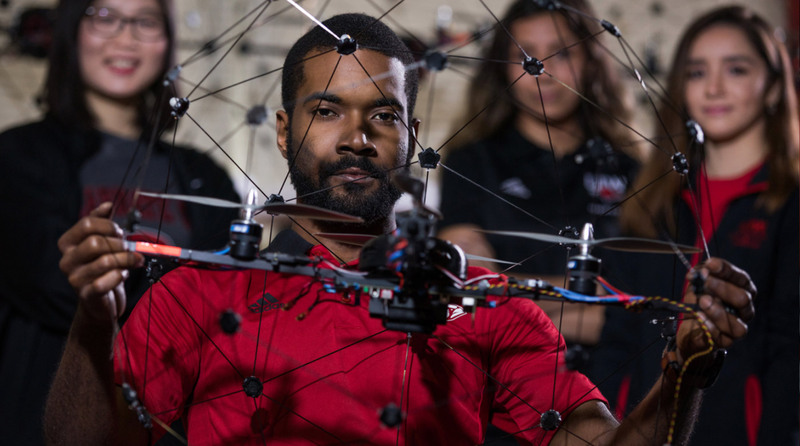 Gain real world experience with unmanned vehicles in our state-of-the-art AVS lab. We invite your pursuit of knowledge to join with your call to service. 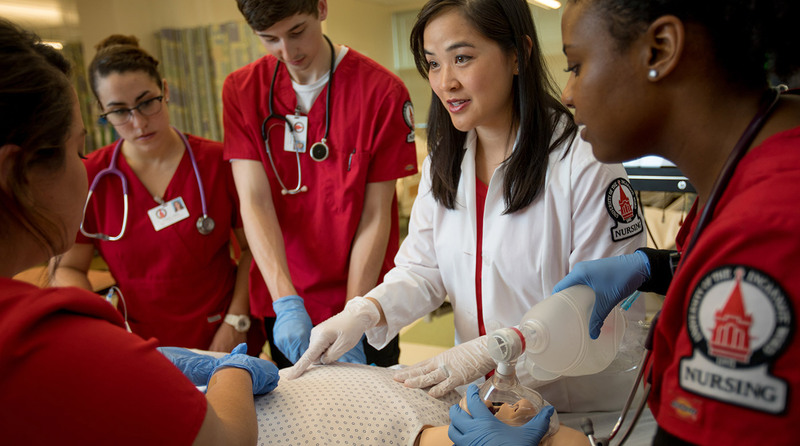 UIW offers over 90 undergraduate majors, minors, and concentrations, and over 20 graduate and doctoral programs. 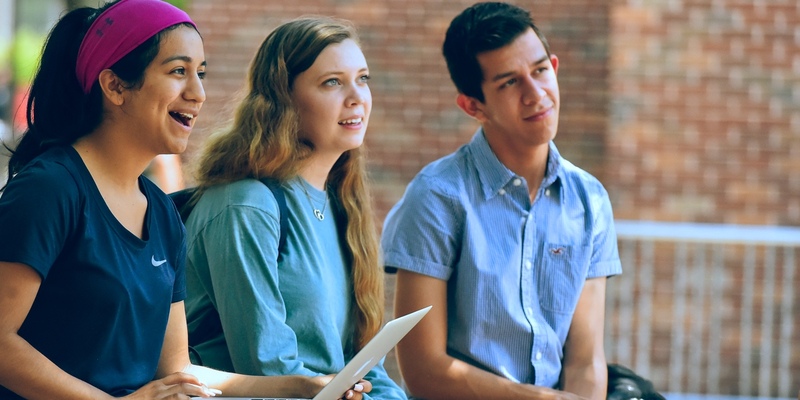 The School of Professional Studies offers undergraduate and graduate accelerated degree programs with a curriculum designed to respond specifically to the needs of the lifestyle of an adult student. 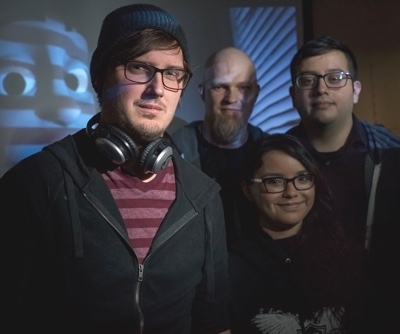 See how Raquel Kasprzyk, 2018, turned her student portfolio into her first job as Cinematic Animator for Sony Computer Entertainment America in California. 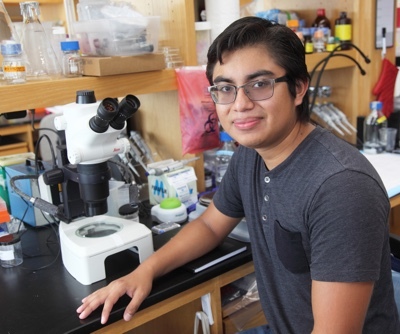 Meet Bryan Salvador, 2021, who spent the summer as a student researcher at the Marine Biology Laboratory in Woods Hole, Massachusetts. 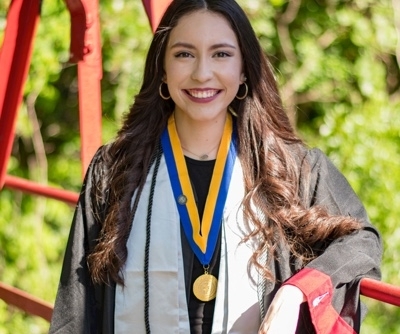 Follow Alejandra Escobar, 2018, as she travels to the Rio Grande Valley to work with children in the ARISE colonias. 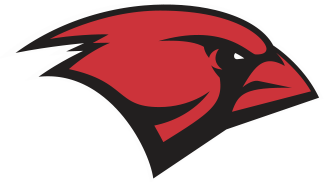 Enjoy UIW’s 154-acre campus close to downtown San Antonio, one of America’s strongest job producing economies.